During the last quarter-century of its existence, the Southern Pacific had a very large and diverse diesel roster. 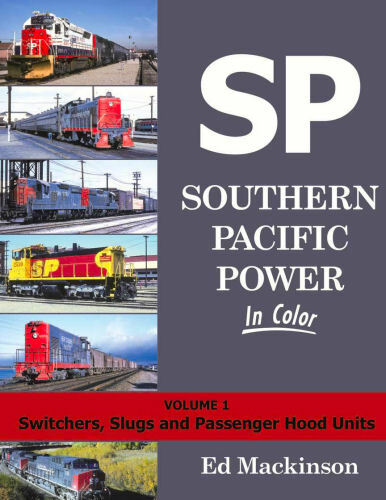 Volume One explores the many types of yard power and passenger hood units that graced the railroad's "Golden Empire" in the years 1971 through 1996. Hard cover.